Choose SHEL LAB for equipment you can rely on. 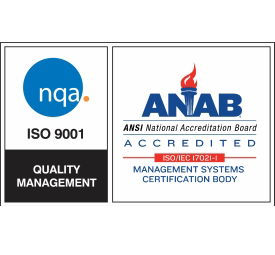 Producers of quality, American manufactured laboratory equipment. Our water baths, incubators, and industrial ovens set industry standards in terms of performance, longevity, and innovation. Our incubators serve a wide variety of functions and provide a range of services to laboratories from self-sterilizing chambers to rigidly controlled refrigerated units. 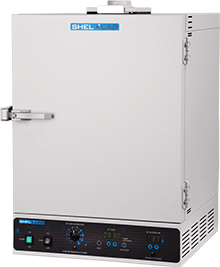 SHEL LAB's catalog of ovens meets the need of nearly any laboratory. The major types of ovens offered include vacuum, forced-air, gravity convection, and durable high-performance units. Laboratory water baths are excellent at maintaining steady temperatures due to water's high specific heat. SHEL LAB offers various bath sizes, depths, and capabilities to serve a varied spectrum of applications. Various extra accessories and parts are available to increase equipment capabilities, improve drying methods, or replace old parts.